"There is not a man of us who does not at times need a helping hand to be stretched out to him, and then shame upon him who will not stretch out the helping hand to his brother." 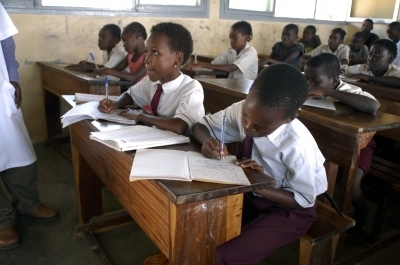 We donate part of our time to teaching and professional training in various African and Asian countries. We have taught formal classes to students and technical professionals in Nigeria, Cameroon, Kazakhstan and Thailand. We believe that knowledge and education are the ultimate key to success, no matter what one's race or religion. We know from experience that financial aid collected in the West and sent to Africa has a very good chance of finding its way to a village chief's pocket rather than to the people for whom it was intended. Instead, we choose take the giving right to the people, in the form of classes in mathematics or physics, cartography, natural sciences, as well as professional development, presentation skills etc. We firmly believe that this is the most beneficial way of helping emerging-market countries. 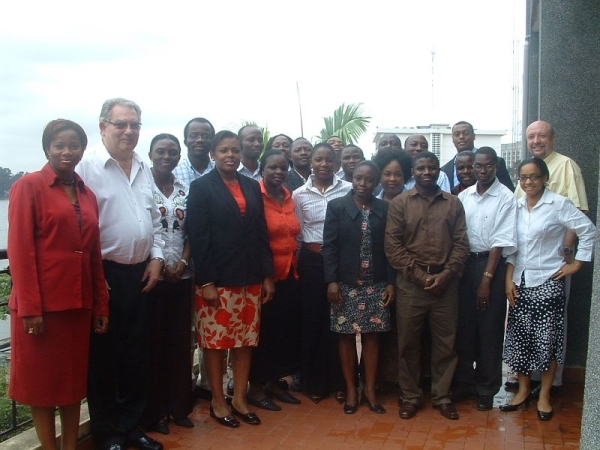 We have spent several years providing professional training to Nigerian, Cameroonian and Kenyan employees at Shell, Devon, Ocean Energy Nigeria and Bowleven. The greatest reward for us have been the long-lasting friendships that we made. More than 10 years on, we still receive emails from our former trainees thanking us for the passion that we have infused into our training programs, and for the career boost it has provided to them. That is our contribution to the Global Economy. 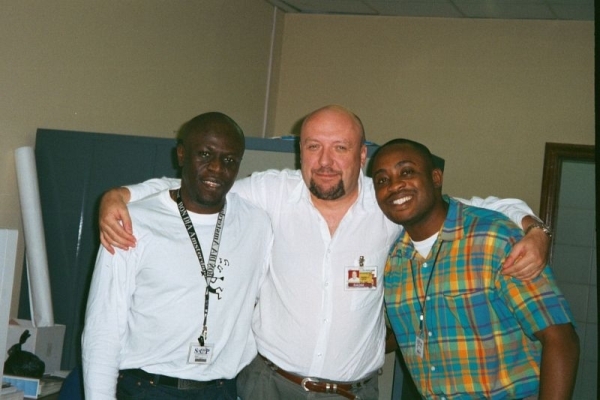 Michel Prest, Radim Kolarsky and Manso Blaise Udoh in Port Harcourt at 2006. Top image by Rakratchada Torsap, licensed through DigitalPhotos.net.